If you are looking for an amazing Kerala holiday experience, call PickMyHoliday now to book the best beach resort in Kerala to make the most memorable holiday in God’s Own Country. Kerala is surrounded by vast beaches and green hilly mountain ranges on either side. Kerala is also entangled with beautiful backwaters with lots of palm groves and coconut plantations. PickMyHoliday is your ideal travel partner for planning a trip to Kerala with your family, friends, or loved ones. The vast coastal line is the best holiday destination in Kerala; PickMyHoliday provides multiple options of tree house and traditional bamboo houses where a couple or family can stay. These resorts ensure the best of hospitality to its tourists. We can also arrange the most beautiful beach villas near the coastline where honeymoon couples can enjoy their privacy and romantic getaway. PickMyHoliday offers you some of the best resorts and hotels that are the star attraction of Kerala holidays. 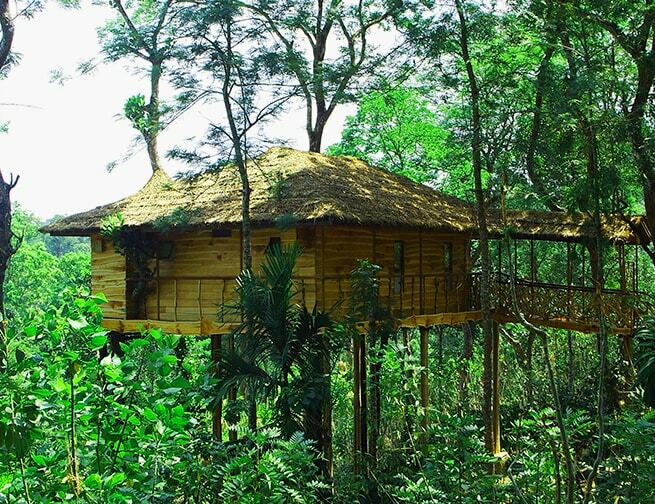 A fascinating stay in the tree house completes the Kerala tour. Pool villas are another interesting option to stay in and enjoy the poolside. Call PickMyHoliday now or visit our website to plan your Kerala holiday packages in style. We offer you some of the best travel and accommodation options to make your Kerala packages the most memorable and cherished.